Colbrow Medics is committed to the recruitment, selection, support and retention of high quality staff who will strengthen its capability to achieve strategic and organisational goals. We support the appointment of professional staff who uphold the company’s values and generate a sustainable competitive advantage for our organisation. 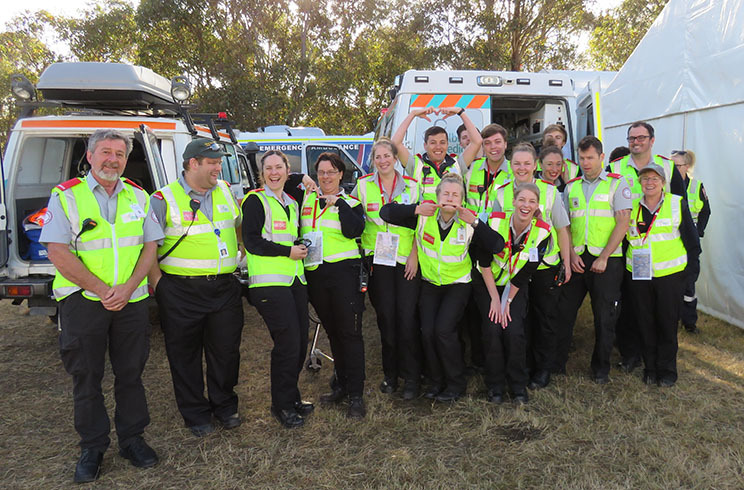 Colbrow Medics is fortunate to offer a range of exciting, fun, different and interesting jobs and positions throughout Australia. Clients include, music festivals, a diverse range of sporting clubs, industrial, patient transport, sports and government. We are always keen to hear from Event First Aid and Medical Personnel who are interested to further their career within our organisation. To be successful within a role, you must be reliable, flexible, enthusiastic, motivated and committed to providing the best possible customer service and patient care.